Aromatherapy is the use of essential oils to promote healing and a feeling of well-being and relaxation in the recipient. The essential oils are extracted from the parts of herbs and plants and contain all the properties of the plants themselves. Aromatherapy massage is a popular treatment. In this type of treatment, fragrant therapeutic essential oils are used to activate healing properties in your body. Whether you need to relax, ease muscle tension, or clear out the remnants of a cold, essential oil added to a carrier oil can help alleviate most symptoms. In an aromatherapy massage, essential oils are mixed with a carrier oil like sweet almond, jojoba, or grapeseed. 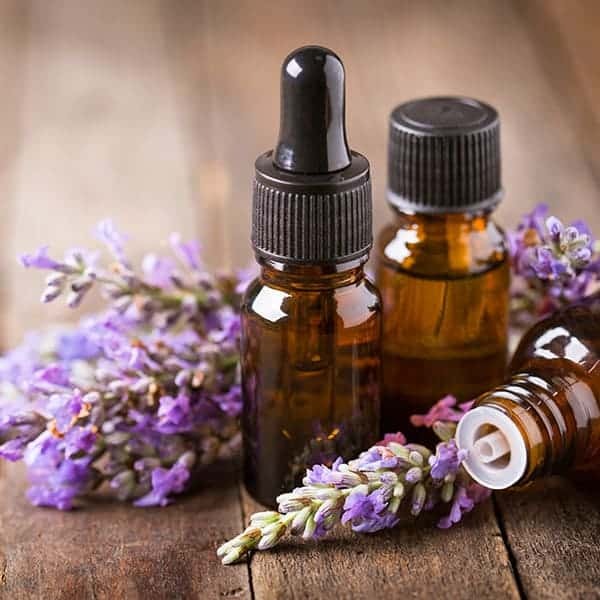 Therapists will then add a couple drops of popular essential oils—like lavender, peppermint, bergamot, rose, or geranium—to the mixture they use in your massage. At the beginning of your treatment, the therapist will invite you to smell various blends, describing the essential oils each one contains and their effects. After you choose the oil, your therapist will leave the room, allowing you to disrobe and lay (usually face down) on the couch. An aromatherapy massage usually starts with three deep inhalations of the oil you chose, because that's the quickest way to get it into the body. These three breaths also help you relax and become present in the moment. Your therapist will start with a head massage so that you continue to smell the scent as it's being worked into your body.